The antimissile system that the United States deployed in South Korea over China’s objections is close to becoming operational, giving the two allies the capability to defend against missile attacks by the North, the South’s Defense Ministry said on Thursday. 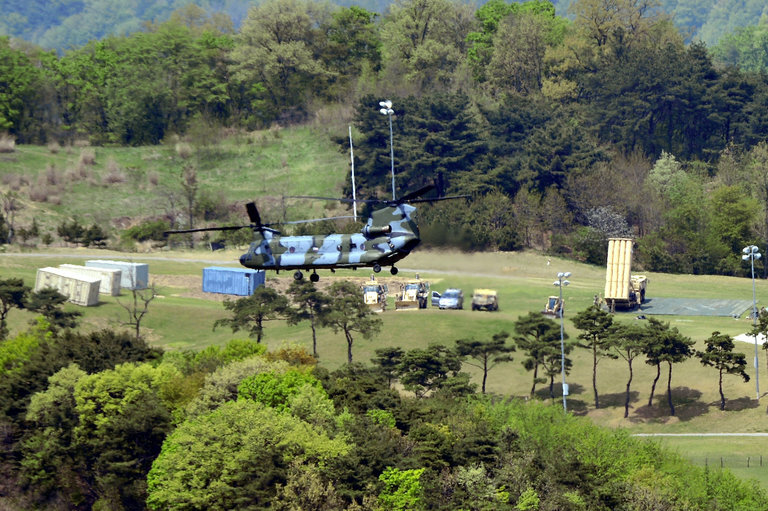 The United States deployed the Terminal High Altitude Area Defense system, known as Thaad, in South Korea in early March, after the North fired four missiles into the Sea of Japan. Beijing has vigorously opposed the system, fearing it could give the American military the ability to quickly detect and track missiles launched in China. “The positioning of some equipment means that South Korea and the U.S. have the capability to cope with North Korea’s provocations,” he said, referring to the North’s growing missile capabilities.